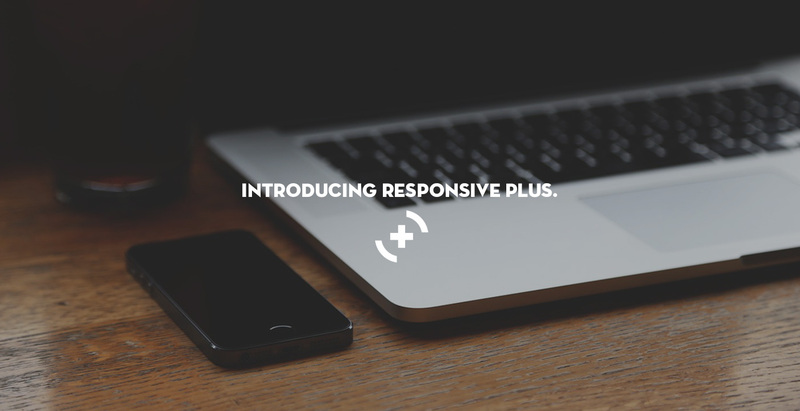 Responsive Plus+ is one of many facets to the CityMouse experience. Its focus is to provide full accessibility and ease of navigation to the internet. Sites that display the Responsive+ logo are supporting the need to prioritize Universal Digital Design principles while meeting Web Content Accessibility standards for mobile and desktop devices for an effective inclusive internet user experience. There is a large and growing community of users and customers who value interfaces and experiences that demand no special training or aptitude – that are intuitive and simple. Baby Boomers, veterans, people with disabilities, and young adults with ADHD, are just a few of the diverse groups that are continually frustrated by the ‘intuitive’ interfaces and experiences that are currently offered. Bells and whistles too often substitute for editorial focus, logic and flow. Advertisement revenue and fear of screenwhite space too often contribute to cognitive overload and viewer fatigue. Best practices and design standards are a start, but to reach people’s hearts and minds organizations can take advantage of a deeper understanding of the nature of user satisfaction that ResponsivePlus has garnered from years of first hand experience, and boots on the ground immersion. Currently, users and customers may be forgiven for thinking that they are at the bottom of the list of things that developers consider when those developers start designing online experiences. It seems that developers are only now beginning to take into account the cognitive, emotional, and functional responses that users and customers with diverse abilities have to their designs. Even though some of the current best practices, standards, or recommendations seem obvious, it is our contention that a concerted nationwide effort is required in order to satisfy the practical and visceral needs of the vast array of our users and customers. Frustration is an impediment to customer loyalty, and is therefore anathema to profits. In a sense, removing hurdles will open the gates to increased profits. Frustration, confusion, and dissatisfaction, in the mind of both producers and consumers, are all hurdles on the path to satisfying and long-term relationships between these two interdependent parties. The principles of Cognitive Design (CD) allow us to see that the potential market of customers that would benefit from clear, concise, “natural” design rules is not limited to a specific subset of people, for example, people with certain cognitive disabilities. CD addresses how the mind works in general, how it grasps knowledge, and since we all rely on cognition to navigate our environment, and (although we might not think of it often) we all have requirements and preferences when it comes to interacting with that environment, we are all part of the market that can be catered to and ingratiated by means of compelling cognitive design.